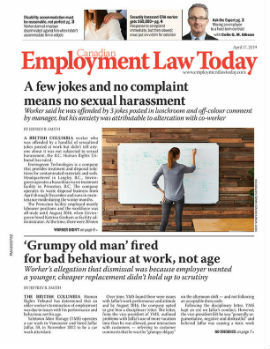 An Alberta company must pay more than $100,000 in fines after a worker fell through an unprotected opening at an industrial salvage site and was seriously injured. Clearway Recycling was an Edmonton-based scrap metal salvage company. In August 2008, the company was salvaging materials from a derelict former industrial plant in Edmonton. Clearway used several contract workers on the site to salvage metal. One worker at the site was employed by Clearway on a temporary basis through a contract with a staffing service. He started work at the site without safety training on Aug. 13, 2008. He was given basic work gear and told to “keep his eyes open, keep away from the torches, and be careful” when he pushed metal piping off the edge of the raised areas.